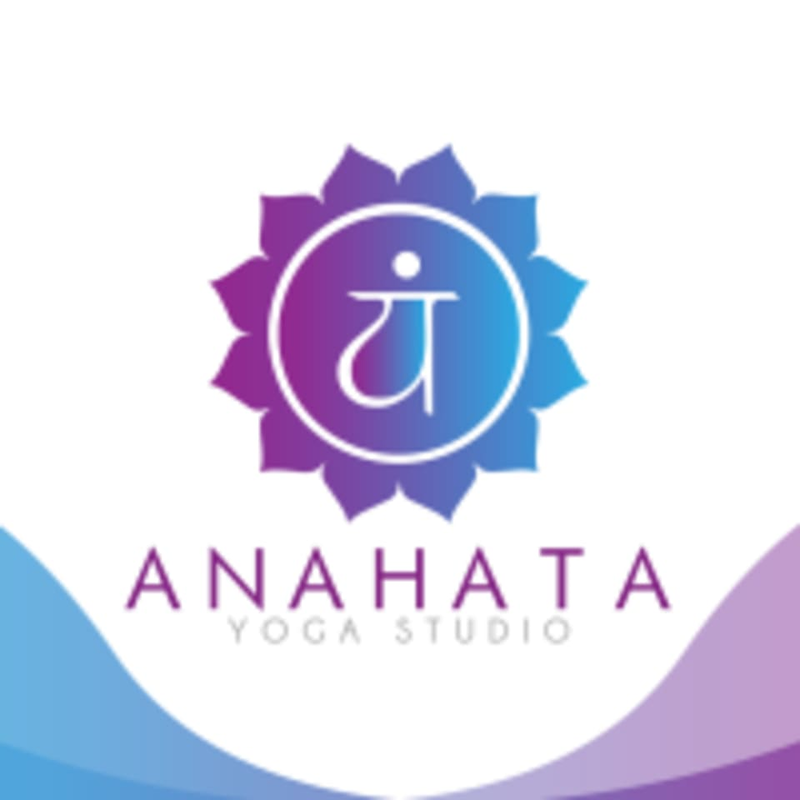 Start taking classes at Anahata Yoga Studio and other studios! This studio was created specially so you can feel and live the amazing benefits of yoga, They are a small studio that offers personalized attention. They offer classes for all levels of experience in many different styles, including Hatha, Ropes, Restorative, Vinyasa, Power and more. See the class descriptions to find out which class is perfect for you! The Anahata Yoga Studio is located at 5024 Doniphan Drive in El Paso, TX.